Found 60 Properties for sale on the Costa del Sol. New 5 bedroom villa 300m from the beach, walking distance to Puerto Banus. 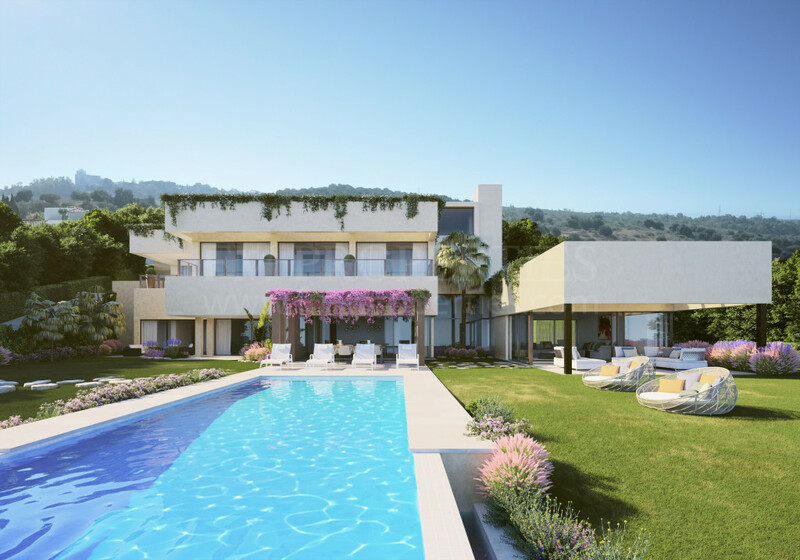 Top quality, newly built, villa in hacienda Las Chapas, Marbella.